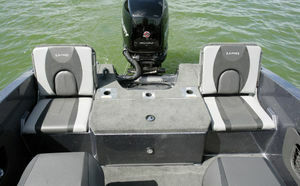 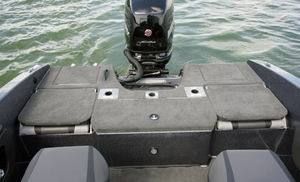 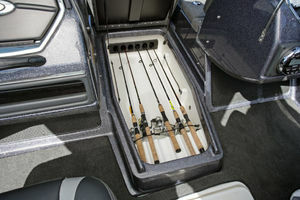 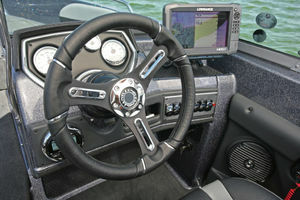 The 189 Tyee delivers the ultimate in comfort, style, and performance in an 18’ 9” fiberglass fishing boat. 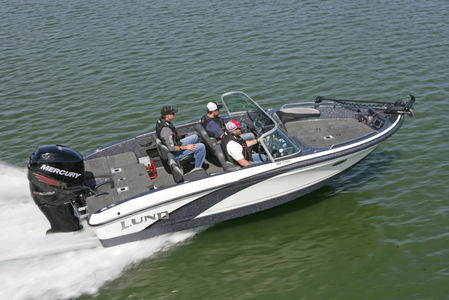 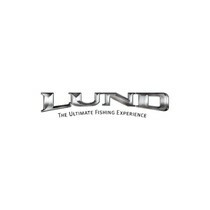 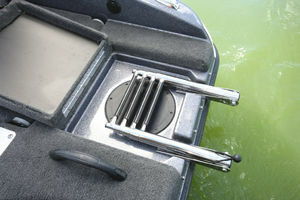 Designed as a serious fishing boat with two livewells and an in-floor rod locker, the 189 Tyee fiberglass boat is one of the premier fishing models in the Lund line-up. 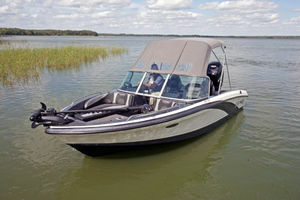 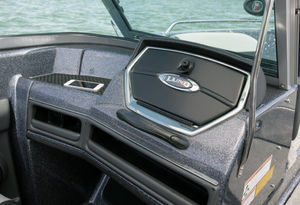 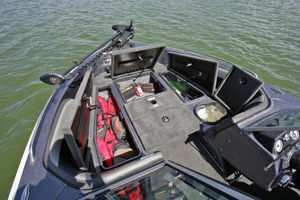 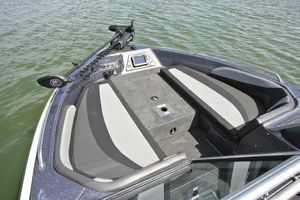 It also converts to the perfect family fish and ski boat with a conversion front deck, rear flip seats, and a ski pylon option.